14/10/16 – Hot pink Friday! 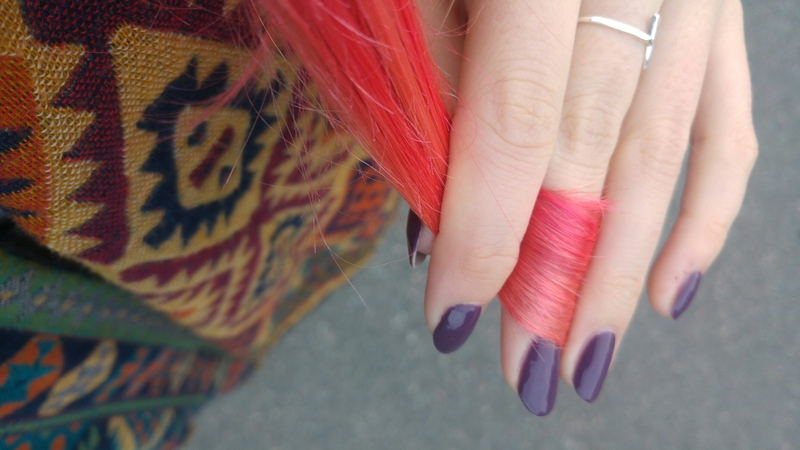 Here it is, my pink hair! It went down a storm and I’m so pleased. So finally it’s Friday after what feels like the longest of weeks. But at least I ended the working week with lots of nice hair compliments!